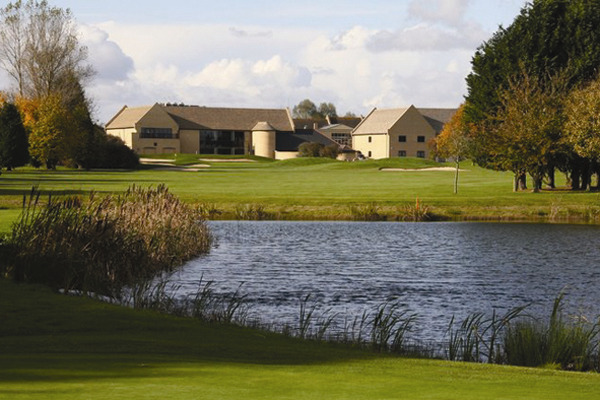 Bicester Hotel, Golf and Spa is one of the finest and well equipped conference, wedding, hospitality and training venues in North Oxfordshire and the Cotswolds. 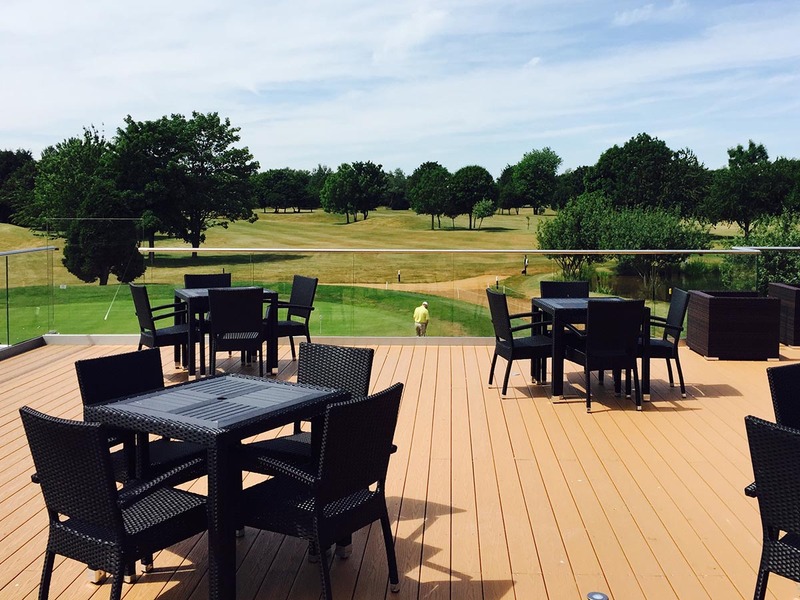 Conveniently situated near to junction 9 of the M40, not far from Oxford and close to the very popular Bicester Village Outlet Shopping Centre, whatever your requirement may be we have the package. 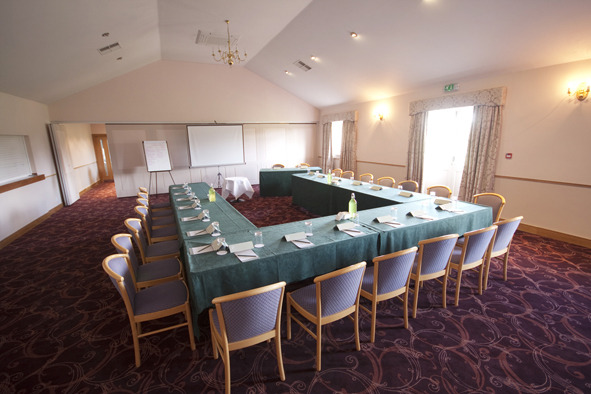 Bicester Hotel, Golf and Spa provide everything you need in one venue for your conference, exhibition, meeting, wedding, banquet, party or training course. 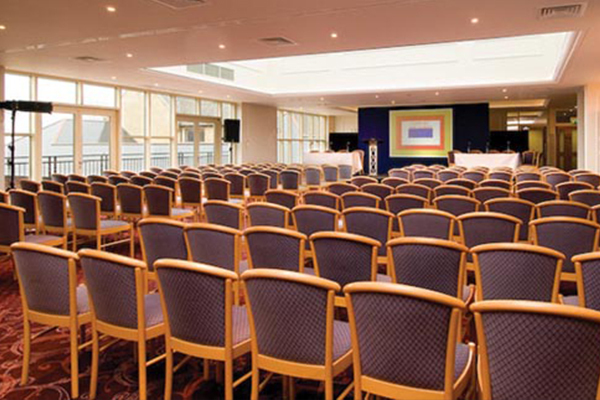 We have a number of different conference rooms that can be configured to suit your requirement, from a meeting of 2 people to a conference for 200. We also have a team of experienced staff to help you make your event a success. 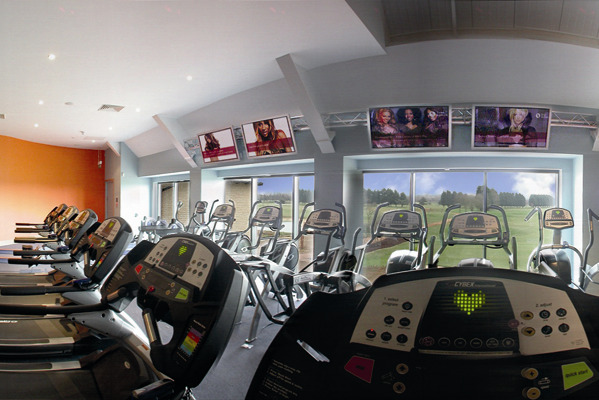 Our high quality Golf Course and luxurious Health Club provide a compliment to your event with Swimming Pool, Gym, Tennis and Spa for both the energetic and not so energetic members of your party. We also offer a wide range of corporate entertainment, excursions and activities; high adrenaline quad biking, gliding, golf and games including laser clay pigeon shooting and human table football. 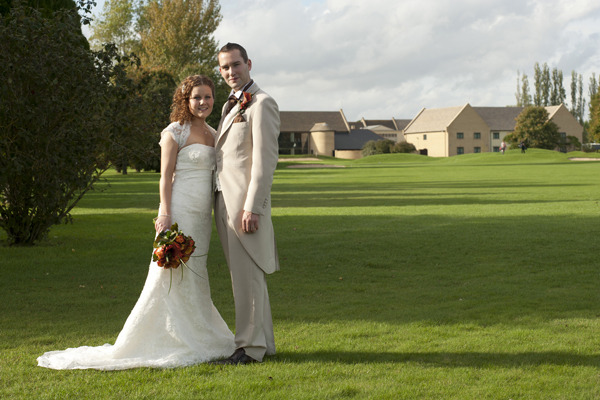 We also provide high quality catering and excellent accommodation. 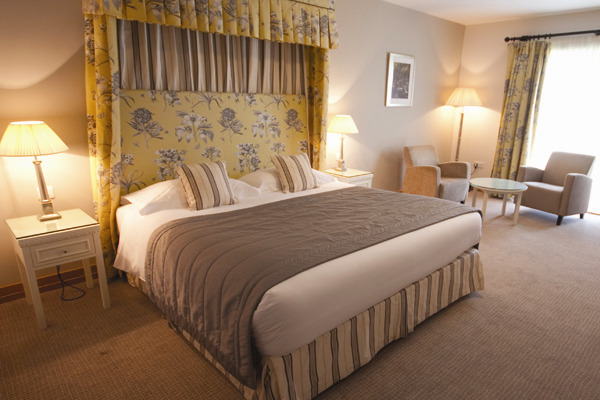 For the not so able we provide four fully accessible bedrooms with wet room facilities. 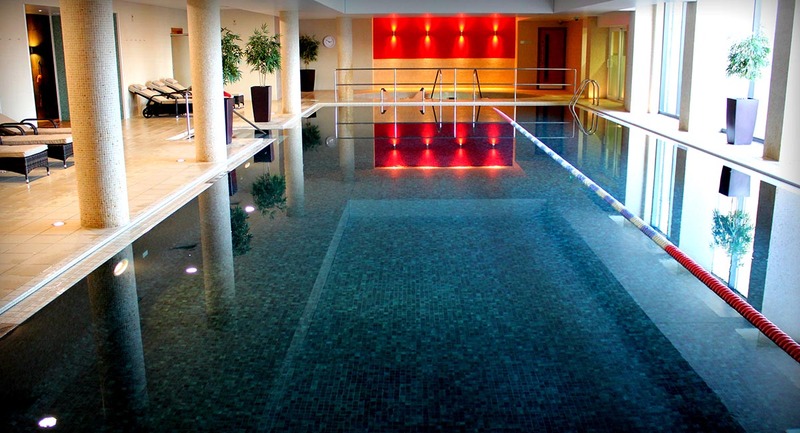 We also have two fully accessible public toilets and a lift to the first floor conference rooms, bedrooms and Health Club. 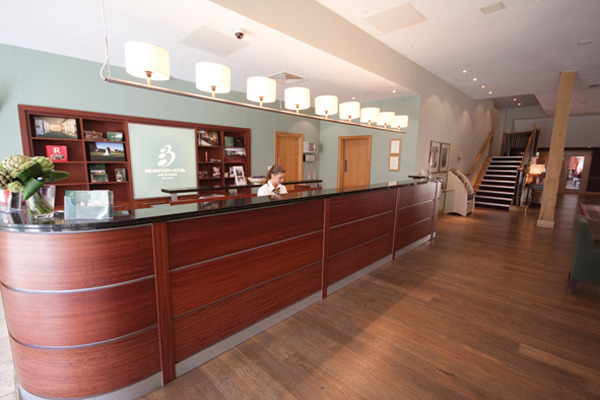 We also provide disabled parking close to the front of the building, and there are no steps from the car park to the reception area. 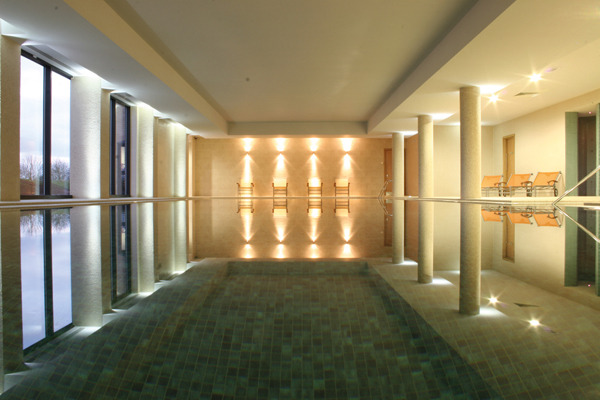 Contact Bicester Hotel Golf and Spa directly or use our simple contact form.